When I was younger my mother and I traveled to France to stay with a family whose daughter had come to stay with us. They were (mostly) non-English speaking and we did not speak much French. That never seemed to matter. They were lovely and so good to us while we were there. What I do remember most are the elaborate lunches they would put together with many courses including amazing desserts. 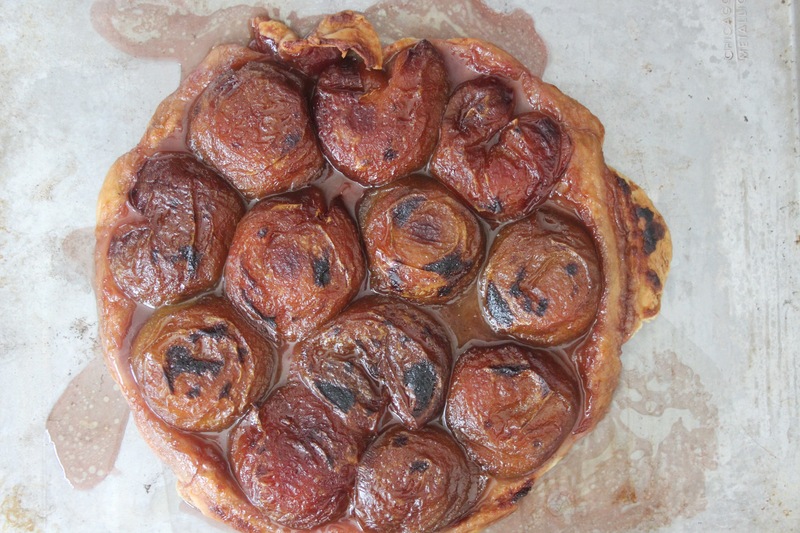 I fell in love with apple Tarte Tatin there and although I have never made a Tarte Tatin myself before today…you better believe I will be making one again in the very near future. Talk about easy! 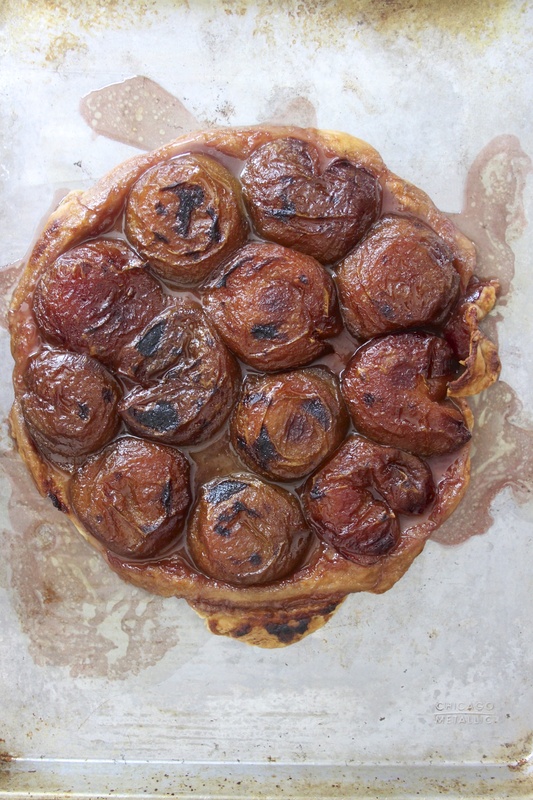 Oh my gosh I love this recipe from Jane Green’s Good Taste Cookbook because you don’t even need to make the pastry! This is a blessing because at our house there is only one pastry making expert and he is usually at work. I know we will make this again and again using different fruits. Simple ingredients, simple concept, big flavor and HUGE hit with the family. You will LOVE this recipe. Check it out on October 4 when the Good Taste Cookbook is available.